Chad is not like any other place. Located in the beating heart of the African Continent, it is a magic place, a crossroad of the majestic Sahara desert, the savanna plains and the green forests of the south. Doing judo here is no joke and with temperatures reaching easily 43° degrees, it requires energetic and passionate people to take up the task. The FTJ (Federation Tchadienne de Judo) has a great vision for the country and has already transformed judo in the most popular sport - with the Cadets African Cup organized in the vibrant capital of N’djamena in March with 8 African countries – 120 athletes and a vast public taking part to the event. 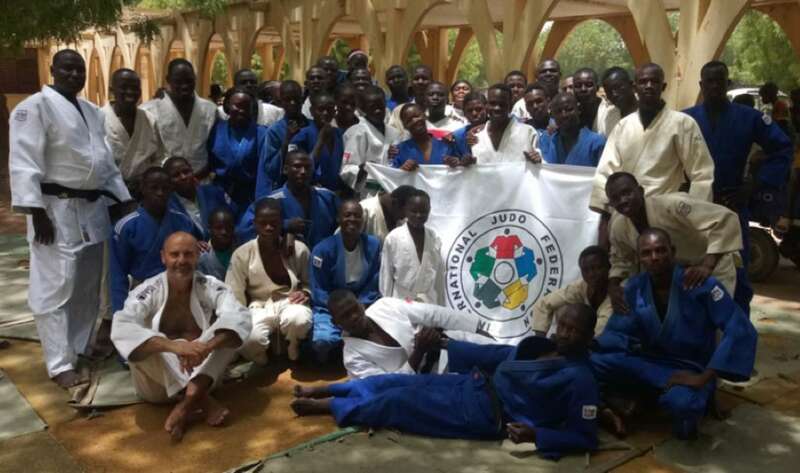 Chad recently completed a program (Development of the Local Structure) sponsored by the Olympic Solidarity and strongly supported by the IJF, which nominated Roberto Orlando (leader of the Judo for the World programme in South Africa and Alumni of the IJf Academy) as the expert to assist the country in the effort to expand and develop judo. The FTJ wants to expand judo in all provinces of the country and has embarked on a double folded program to increase the number of judo practitioners in schools and to reach the professional coaching standards of the IJF Academy. 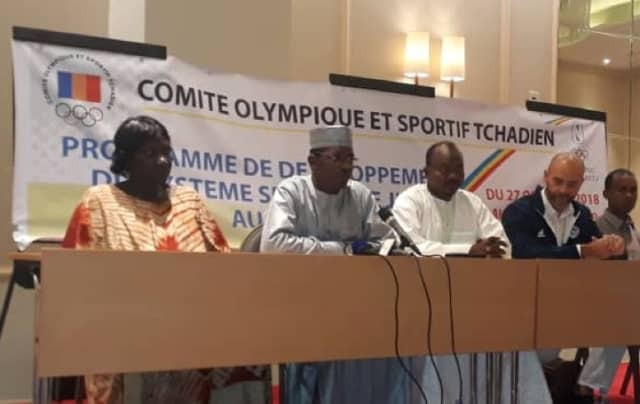 “Judo is a bullet train” said Mr Abakar Djermah - president of the National Olympic Committee - to a crowd of young judoka during the closing ceremony of the Programme, and “Chadian judo players must be ready to be on board and play an active part to this world sport”. Today, 13 students are enrolled with IJF Academy Level 1 “Instructor” courses and are working hard to complete the online courses before joining for the practical session with the IJF academy delegation. All the candidates are determined to achieve their instructor diploma and embark on a program in local schools.